28 Oct How Much Does Invisalign Cost? How Much Do They Cost and How Long Do They Take? How Much is it for Invisalign Braces? 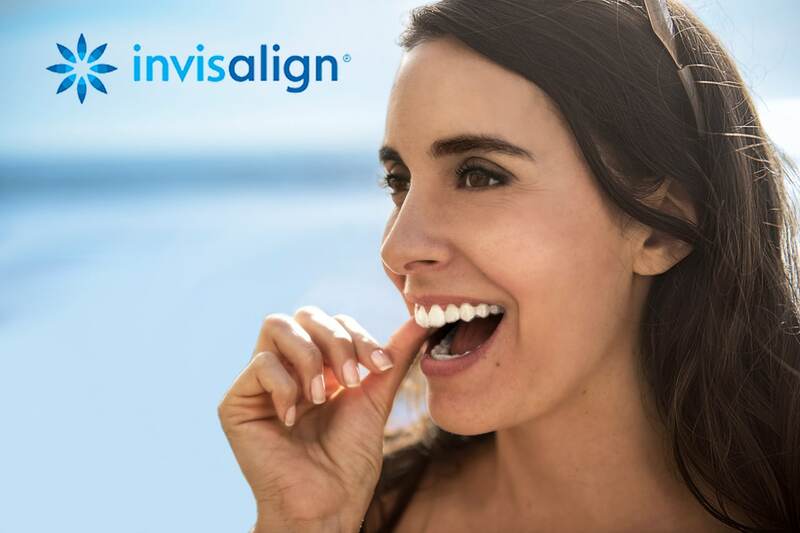 And the good news is that there’s typically no cost attached to finding out exactly what can be achieved, and how the Invisalign process will work in your specific situation. Many Invisalign specialists, including The Fold Dentistry in Manchester, offer complimentary consultations. Having said that, every orthodontic case is unique. So, when it comes to individualised treatment, Invisalign course costs can vary. Some patients will require as few as 5 transparent aligners to set things right, while particularly complex cases may involve more than 50. As a result, Invisalign braces can cost anywhere from £1500 to £4500, with an average cost of about £2500. Bear in mind, however, that once you’ve visited your dental professional and an assessment of what’s required has been made, payment upfront is usually optional. Convenient financing programmes exist to keep the cost of your Invisalign braces both manageable and affordable. In fact, with regular monthly payments of as little as £25, the real question becomes: how much is a brand-new smile – and the improved self-confidence that goes with it – worth to you? how disciplined you are about wearing your aligners! Although aligners are easily removed, the more hours a day you wear your Invisalign braces, the faster and more effective your treatment will be. Ideally, you should only remove your aligner to eat, or to brush and floss your teeth. That translates into about 20 – 22 wearing hours a day. Part of the initial consultation with your cosmetic dentist will involve a discussion of the timeframe required to achieve the results you desire. For most people, this will mean wearing their Invisalign braces for anywhere from 9 to 18 months – but with noticeable changes in a matter of weeks! As a final note, you may be wondering whether metal braces or Invisalign works faster. In truth, this isn’t a fair comparison. While traditional braces tend to work more quickly in very complex orthodontic situations, most people choose Invisalign braces for the successful treatment of simpler dental issues – and for their superior aesthetic appeal!